St. Clair Mechanical's pipeline clients include the main providers involved in oil and gas production, storage, compressing and the shipping of product throughout North America. 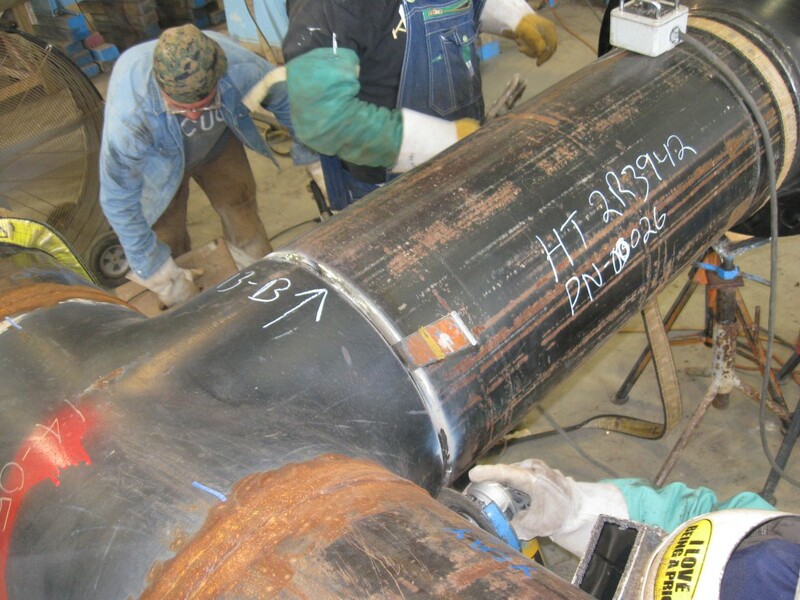 Our scope of work has included project management, inspection, field checking, both shop and field pipeline fabrication, pipeline installation and the testing of both piping systems and association equipment. We work as a Pipeline Contractor for such companies as Pembina, Enbridge, and Union Gas. 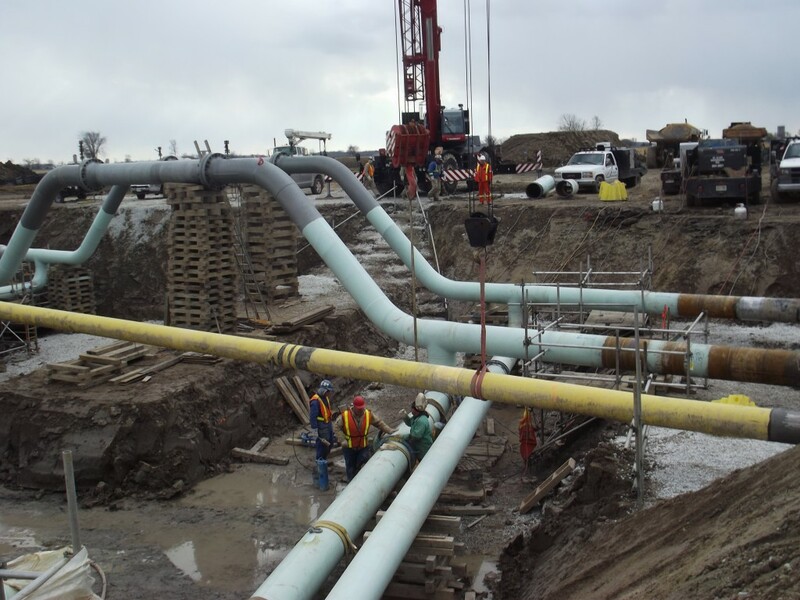 Please contact us anytime for any Pipeline Contractor work you may need. 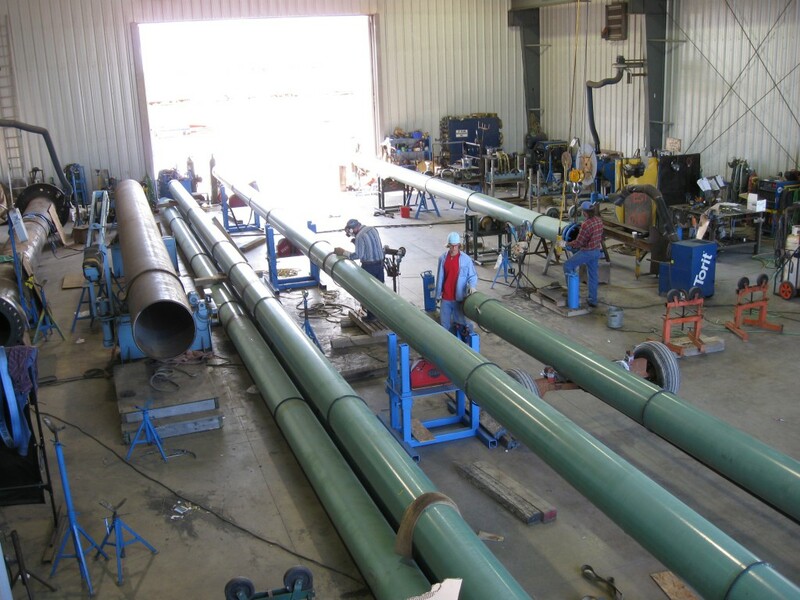 Through a newly completed fabrication shop and a dedicated and highly skilled workforce, St. Clair Mechanical Inc. can address all of the piping concerns of both industrial and commercial clients. St. Clair Mechanical prides its success on service 24 hrs a day - 7 days a week.